Using the best-in-class technology, we build websites and apps that perform. With a full team , we customize interactive development for every client need. we can add a custom store to a website you already have. Our professional eCommerce website designers will work with you every step of the way, from initial development to long-term maintenance, to ensure that your site remains a success well into the future. 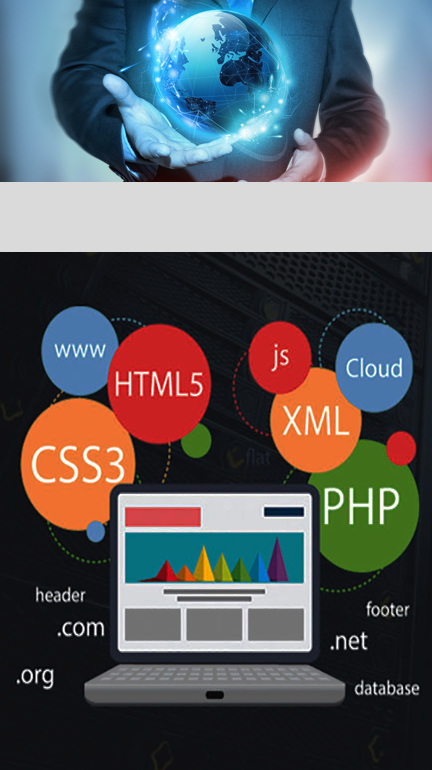 Procreagency Web Services (PWS) is Tunisian company created in 2012.We provide web services such as: website creation, web applications, graphics rendering charter, Social Network Management .. Our team have 6 years of experience. We offer full-service social media management services. Transform your social mediapresence with high-quality content, daily activity, and increasing followers.on service ensures higher rankings and more clicks. We build top quality websites.